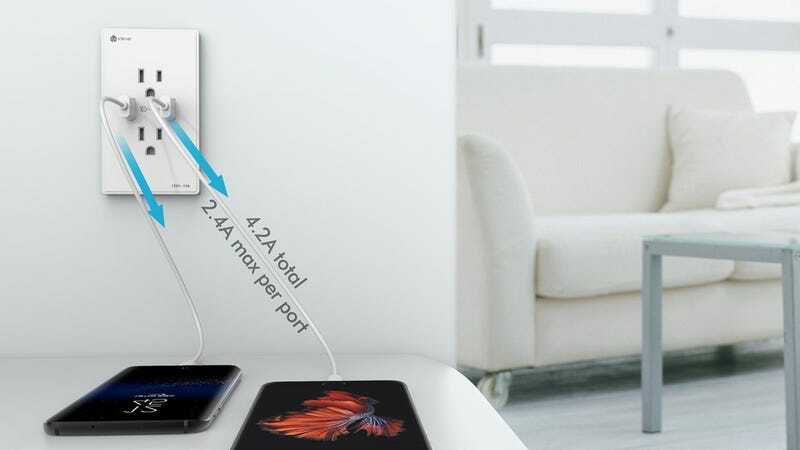 We’ve seen our fair share of USB power receptacle deals, but this model from iClever is the most affordable option yet. 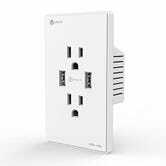 Half the things you plug in these days probably plug into USB, so it just makes a ton of sense to install these around your house. $10 is as cheap as these things ever get individually, just use promo code IC2A2U02 to get the deal.